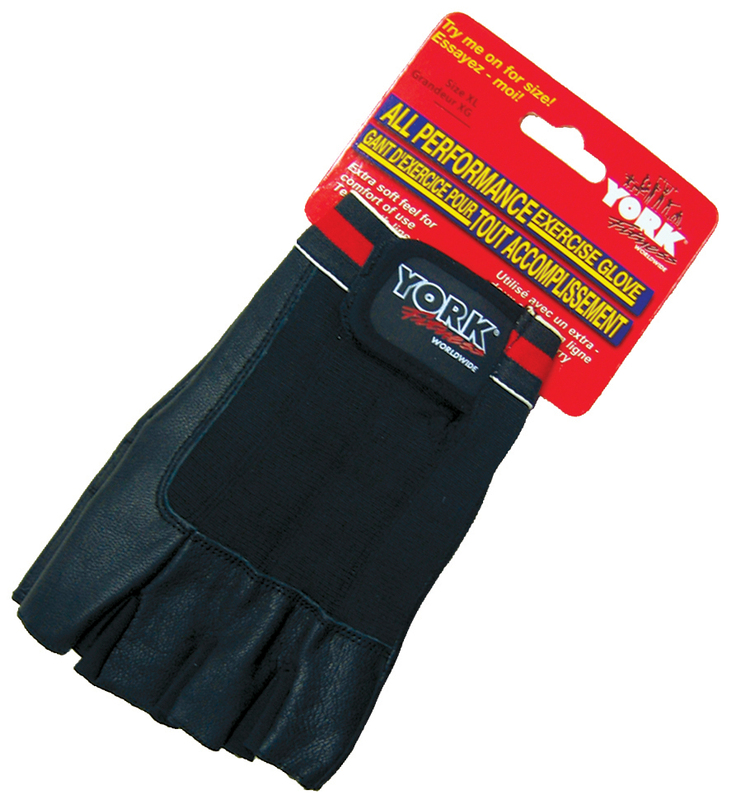 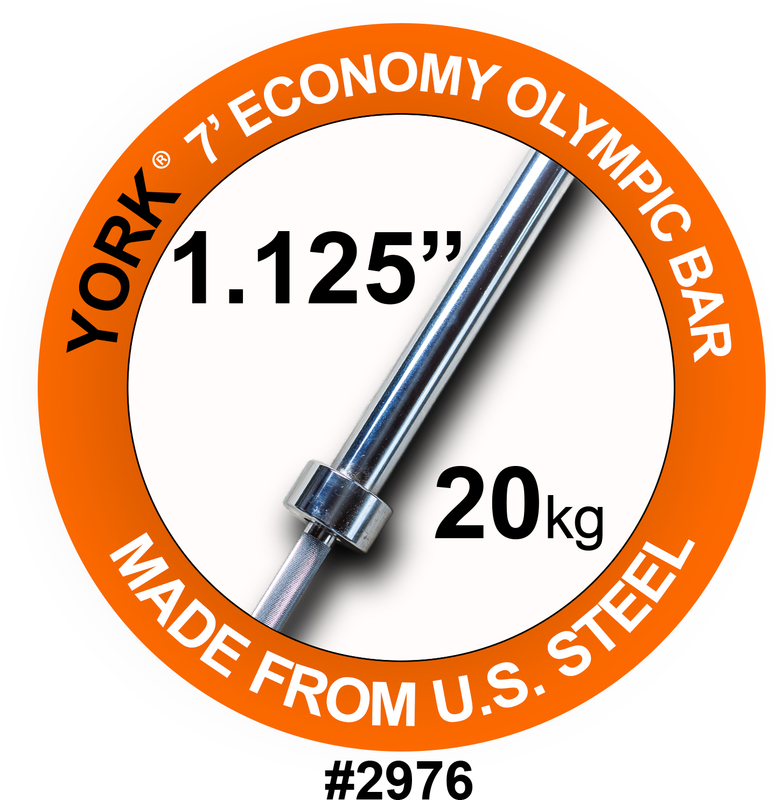 YORK BARBELL ® 7′ training bar is a great bar rated for in home use. 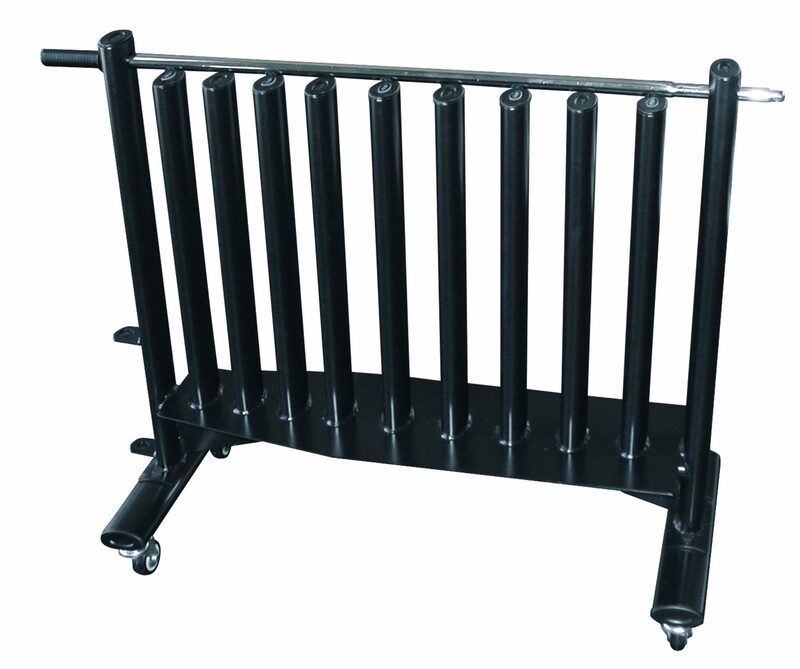 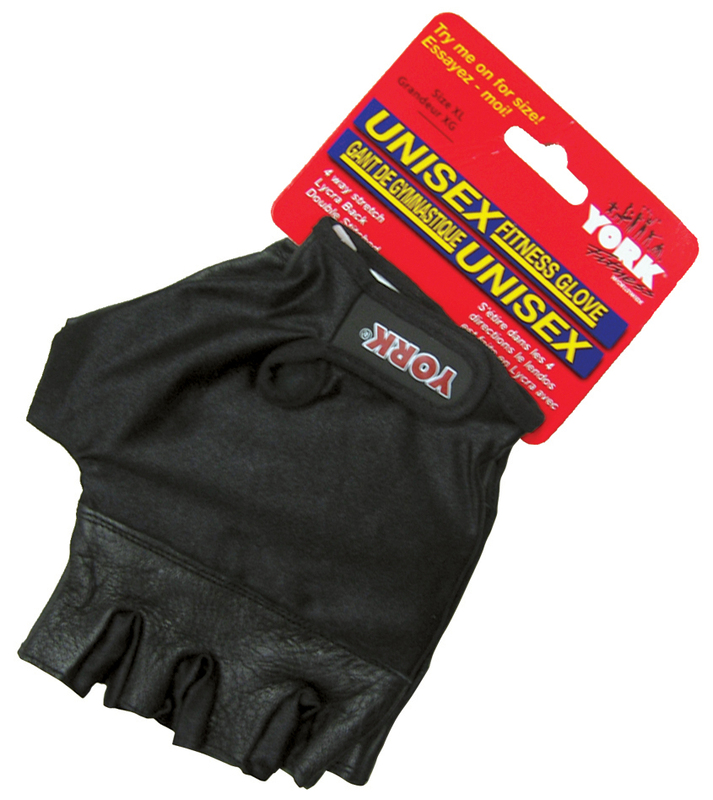 This bar boasts a chrome finish with “C” Clip sleeve assembly. 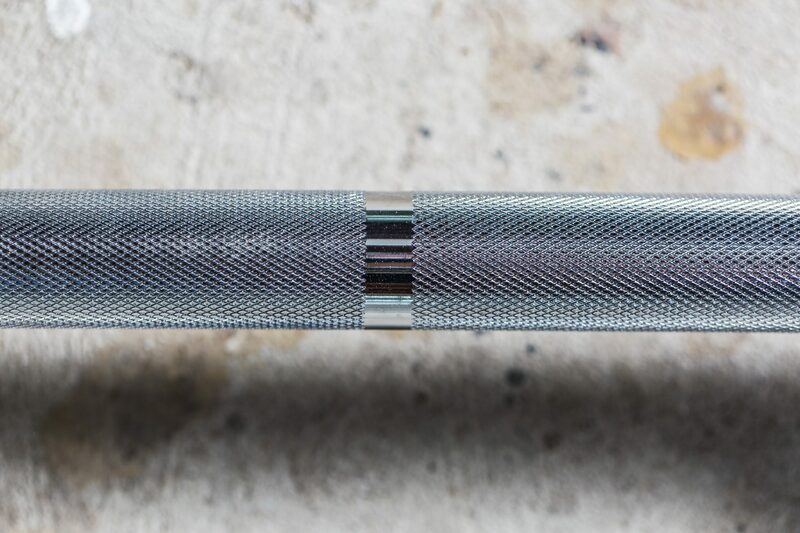 With a 1000 lbs test, this bar handles your everyday workout.